How Do You Build a Sustainable City? 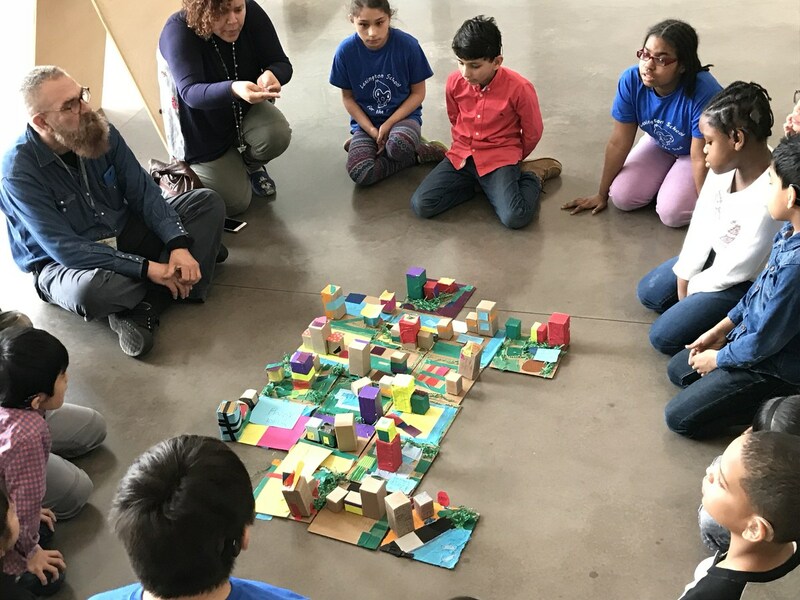 Today, Lexington's third graders visited the Queens Museum of Art to see the Panorama and participate in a discussion of architecture, sustainable living and the ecological future of NYC. Afterwards, each student used recycled materials to create his or her own 3-D city block. The blocks were then combined to make one sustainable city.